Don’t Forget to Cast Your Vote for RHG! Richardson Housing Group (RHG Homes) has been nominated once again in the Best Homebuilder category for the 2018 Best of Gwinnett Awards! 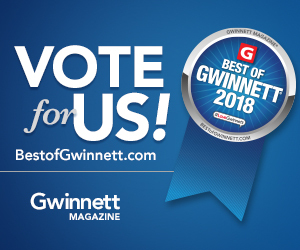 If you have bought a new home from RHG Homes in the past, or have visited one of our new home communities, please visit the Best of Gwinnett website and cast your vote for RHG Homes! Best of Gwinnett is an annual awards program by Gwinnett Magazine that honors the achievements and accomplishments of local businesses throughout Gwinnett County. Recognition is given to those companies that have risen above average to earn the appreciation and repeat business of customers. RHG Homes has over 40 years of experience building quality homes at an exceptional value in the most sought-after locations in Metro Atlanta. RHG Homes’ excellent workmanship and special attention to detail sets us apart in the new homes industry, both in Gwinnett and across Metro Atlanta. RHG Homes has won the Best Homebuilder award from Best of Gwinnett for 14 years running – your vote will help us make it to number 15! 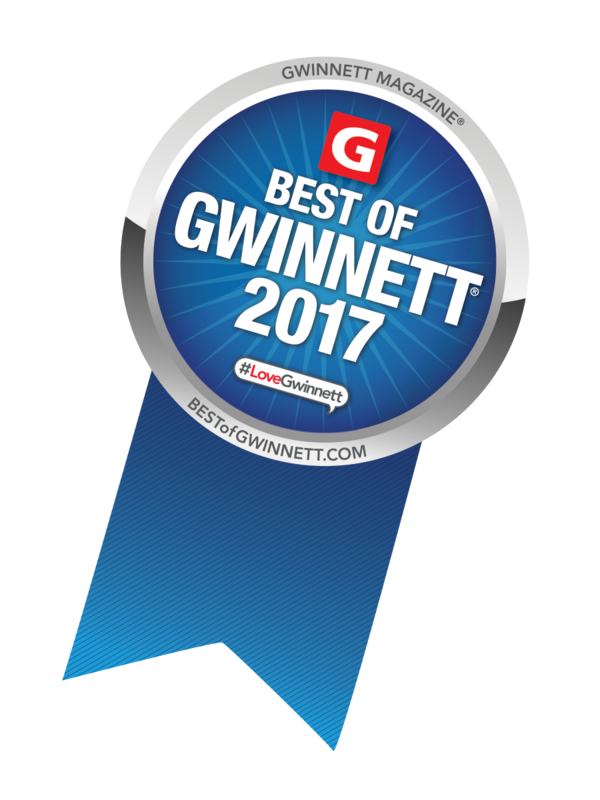 Visit BestofGwinnett.com today to cast your vote!